Pip Wilson bhp: NEW BOOK FROM WILSON MANSIONS - Emotional Intelligence - for all ages. NEW BOOK FROM WILSON MANSIONS - Emotional Intelligence - for all ages. 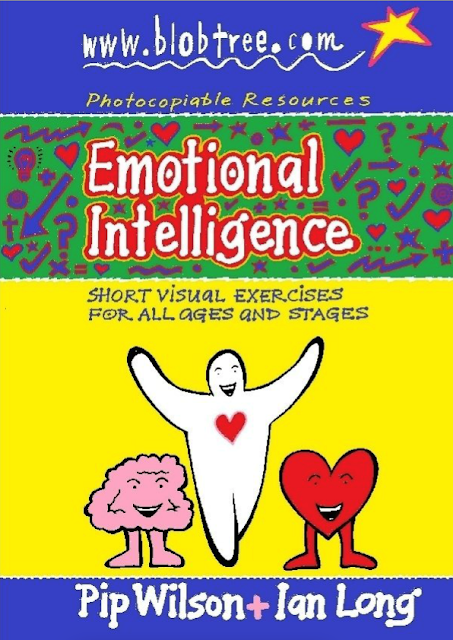 Just published: Emotional Intelligence - short visual exercises. Ideal for teaching and developing empathy, self-awareness, social skills, paired discussions with all ages.